Monitoring our progress helps us understand if our actions are having the results we intended. 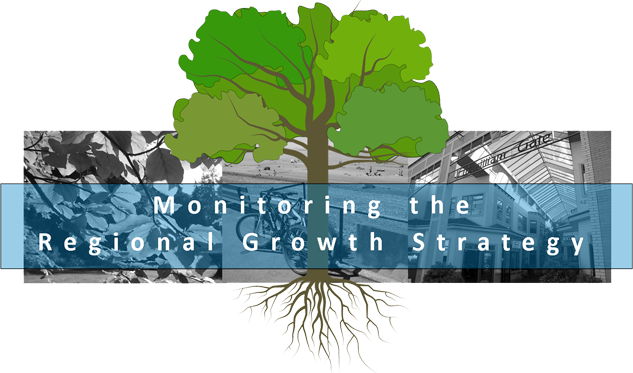 The monitoring program incorporates indicators and targets to measure the region's progress towards or away from the goals and policies of the RGS. Consistent monitoring of indicators is critical to evaluating the effectiveness of policies and the need to adjust actions. The RDN has selected 22 indicators and related targets to measure the region's progress towards the 11 goals of the RGS. The RDN regularly updates these indicators as new information becomes available. These indicators and targets were selected through consultation with the public, member municipalities, provincial agencies and the RDN Board of Directors. The RDN Board approved the final list of indicators and targets on January 27, 2015.